Newer Outparcel within the Valley Verde Center. 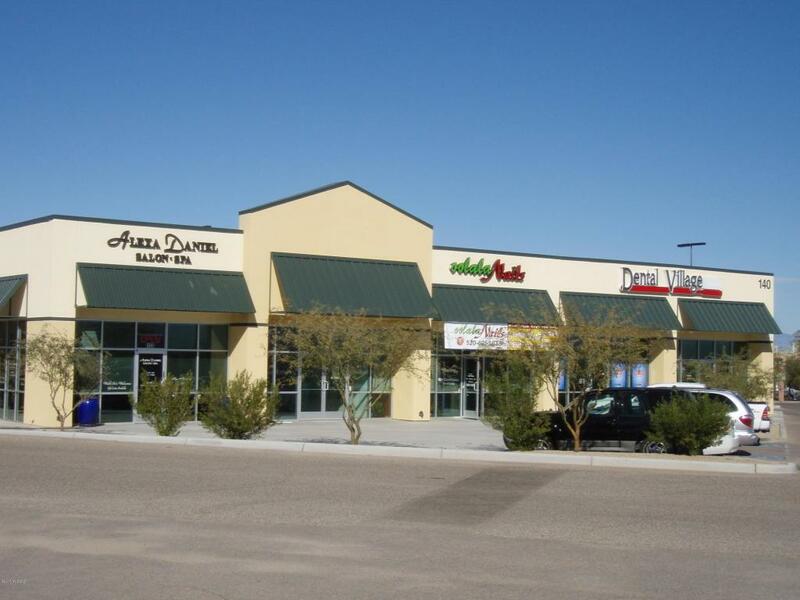 Valley Verde Shopping Center on W. Duval Mine Rd. right off the I-19 Freeway in the Town of Sahuarita, Arizona (''Property'') just 20 minutes south of Tucson. 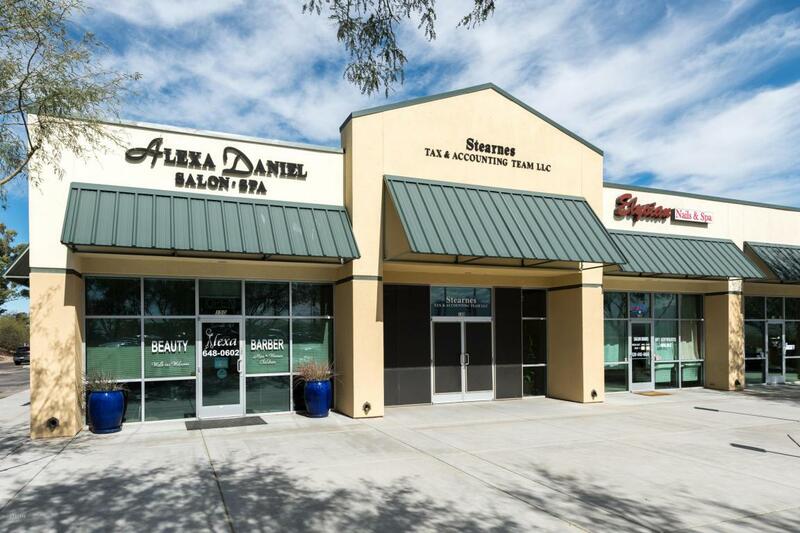 This multi-tenant outparcel building is comprised of 11,819 SF and is shadow-anchored by a strong performing Ashley Furniture. The 100% occupied Property is located on the fully signalized intersection of W. Duval Mine Rd. 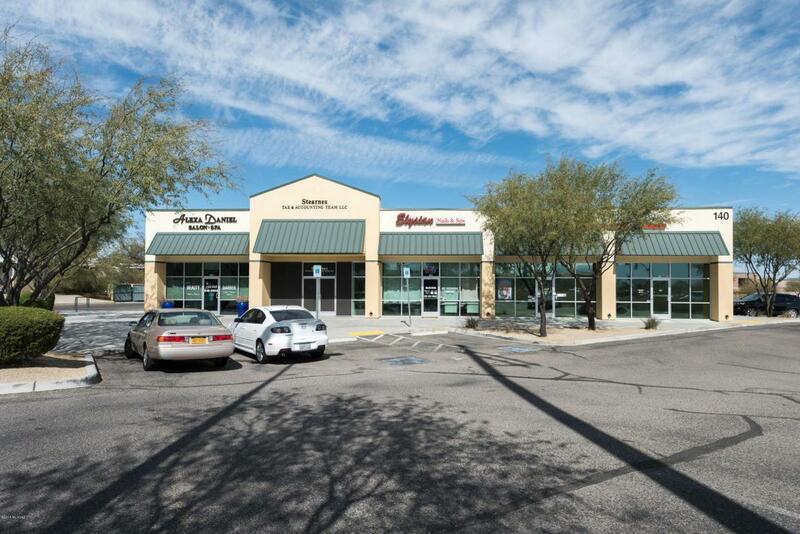 and S. Alpha Ave. and features attractive 3% annual contractual rent increases that provide an investor with an effective inflation hedge.Located in Pima County in the Tucson market, Valley Verde Outparcel is located just off Highway 19 and strategically positioned in between a Walmart Supercenter and Safeway grocery anchored center. Moreover, Valley Verde Shopping Center benefits from freeway signage and visibility, as well as daytime consumer traffic from Mexico. Due to close proximity to major regional employers that include Raytheon Missile Systems, the University of Arizona Science and Technology Park, Freeport McMoRan, and Ascaro; Sahuarita, Arizona has been one of the fastest growing communities in the U.S. with the population increasing from 3,200 in 2000 to over 25,000 in 2015 (a 780% increase) and now has over 28,000 residents today. Sahuarita was also recently named by Money Magazine as one of the Best 50 Places to Live in the nation. Drawing on 39 [sets of] data including job market, economy, housing affordability, education, health, crime, arts, leisure and ease of living, Sahuarita ranked at number 29 and was the only Arizona community to make this year's list. 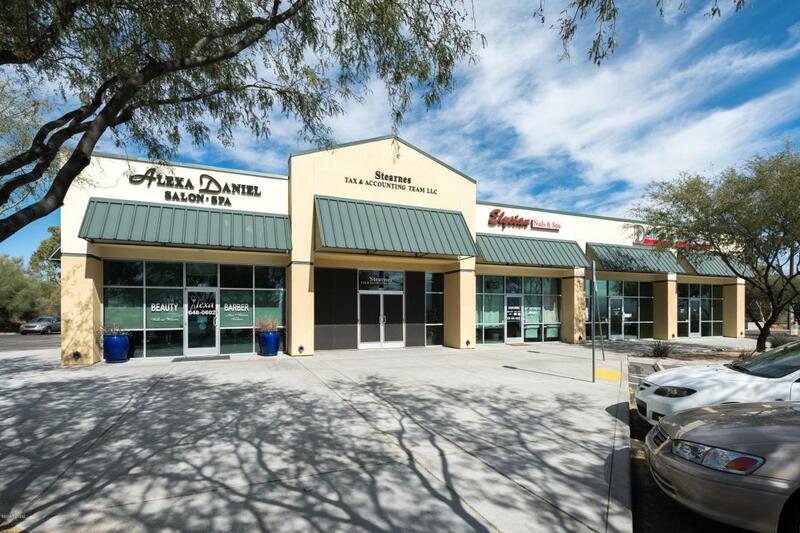 Valley Verde Outparcel offers an investor the opportunity to capture a high cash-on-cash return for a stabilized property with upside potential in a trade area poised for growth, along with built in inflation hedges.